Paris, December 13, 2018 – Winncare announces its third external growth transaction. After making two acquisitions in Scandinavia at the end of 2015, Winncare continues to strengthen its position within the United Kingdom market by taking control of the reputed and well known company Mangar Health. 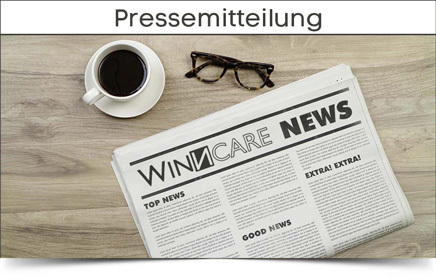 Winncare Group leads the way in France in promoting solutions for improving the care of people with loss of autonomy and susceptible to pressure ulcer risk. The group has two production facilities in France associated with a strong commercial presence. In addition, the group operates with manufacturing and commercial business units in Poland, Germany, Spain, Tunisia, the United Kingdom and throughout Scandinavia. This geographical spread has increased the market share and power of the Winncare group achieving a turnover of 60 million euros in 2017. Mangar Health, a company based in Wales, employs 70 people and provides a range of assistive lifting equipment and mobility aids. The company prides itself by designing, manufacturing and supplying inflatable bathing aids and lifting devices in house that protect caregivers from injury and promote the independence of persons with reduced mobility. Already with a strong presence in the United Kingdom, Mangar Health has extended its brand and raised commercial awareness with a global presence in the Americas, Canada and Australia. Additionally, their product portfolio is promoted and sold via an extensive international distribution network. While imposing its offer within the emergency services channel segment, Mangar Health is starting to develop its business in other channels of the health markets such as home care and long-term care. Simon Claridge, CEO of Mangar Health will now lead Winncare's UK operations, with the support of the current management team. Simon will report to Philippe Chêne, President of Winncare. 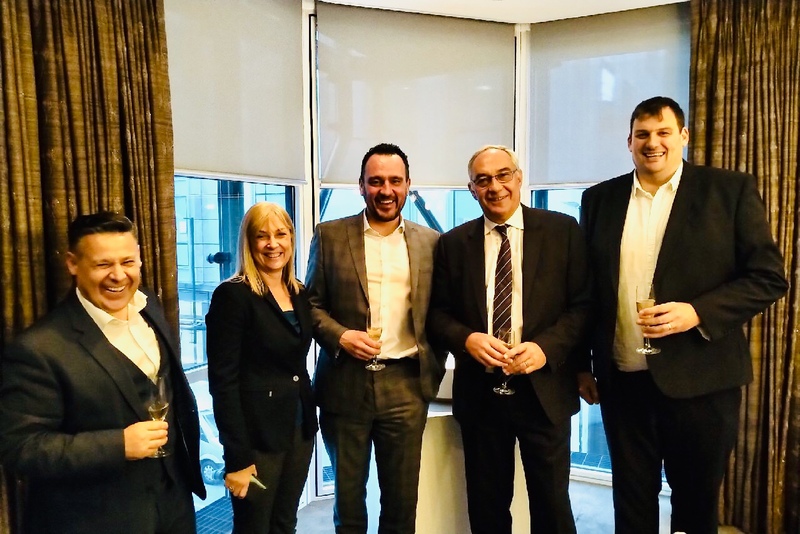 Marshall Reid, Managing Director of Winncare UK/Ireland will work closely with Philippe & Simon on integrating the Mangar & Winncare businesses before moving to corporate functions for the Group. He will continue to report to Philippe Chêne. Philippe Chêne, President of the Winncare Group commented: "The acquisition of Mangar Health is strategic for Winncare as it serves a triple purpose: it enriches and further enhances our offering of products and services, it strengthens the presence of Winncare in the UK, and it allows the integration of a very competent management team that are very connected with the whole British health ecosystem”. Simon Claridge, CEO of Mangar Health and new head of Winncare MHL UK expressed: "Mangar Health has recorded in 2018 significant growth of more than 16%. The quality of Winncare’s products and services enables us to identify significant opportunities to accelerate our growth in the UK market and across Europe. We now have a rich offer, further expanded and in a stronger position to meet the needs and expectations of our customers. The integration of Mangar Health into the Winncare Perimeter has great potential for growth and the team is excited to implement it, especially in the UK. "